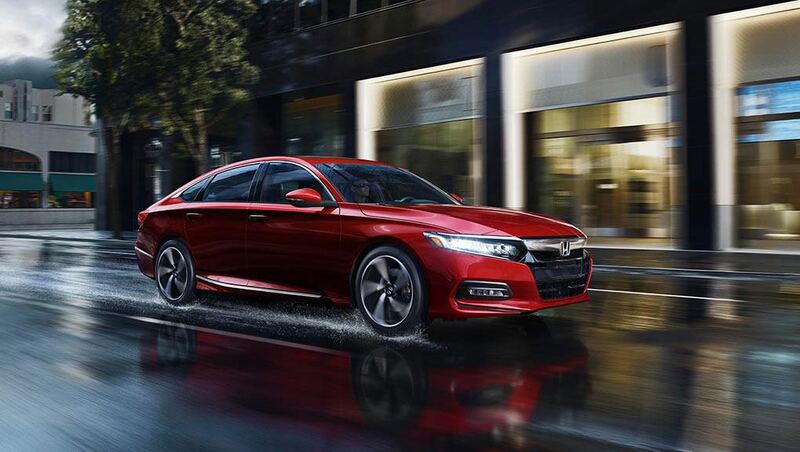 Wherever you’re headed, the Accord can satisfy your tech needs. 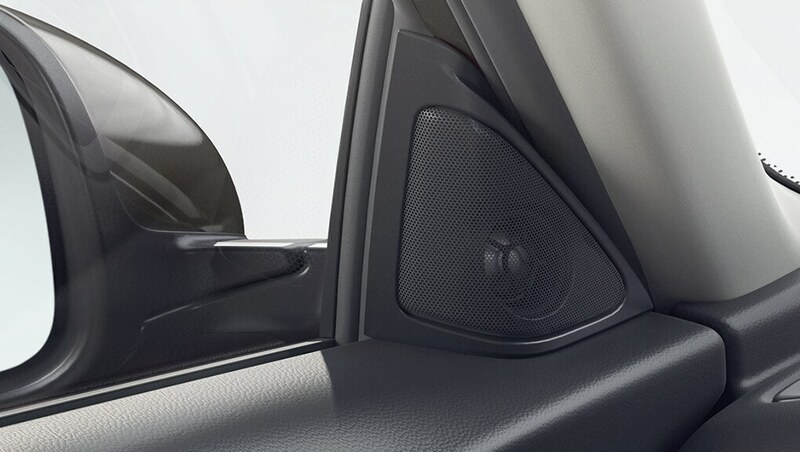 With Apple CarPlay™ and Android Auto™ easily connect your compatible smartphone to use on the 8″ Display Audio System. 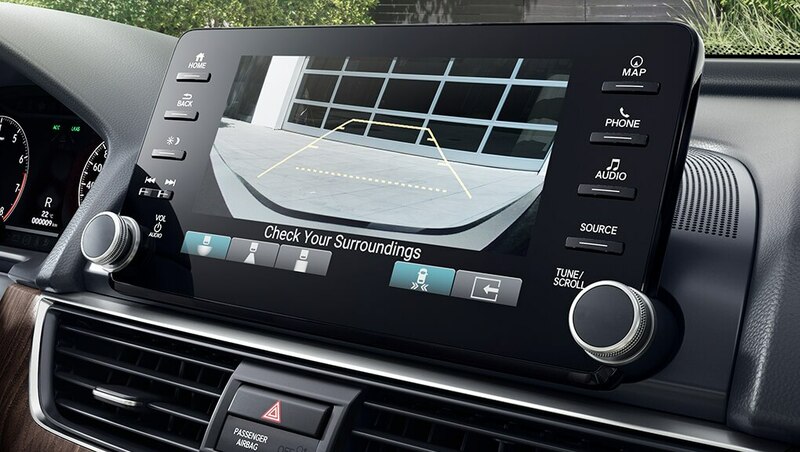 On the same screen, display your route with the available Honda Satellite-Linked Navigation System™ with bilingual Voice Recognition. 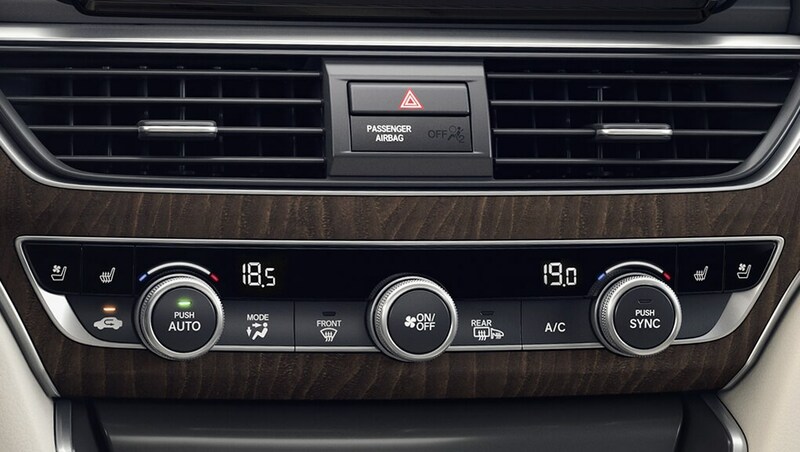 These features are designed to make staying in touch with family and friends more convenient, and your drive more entertaining. 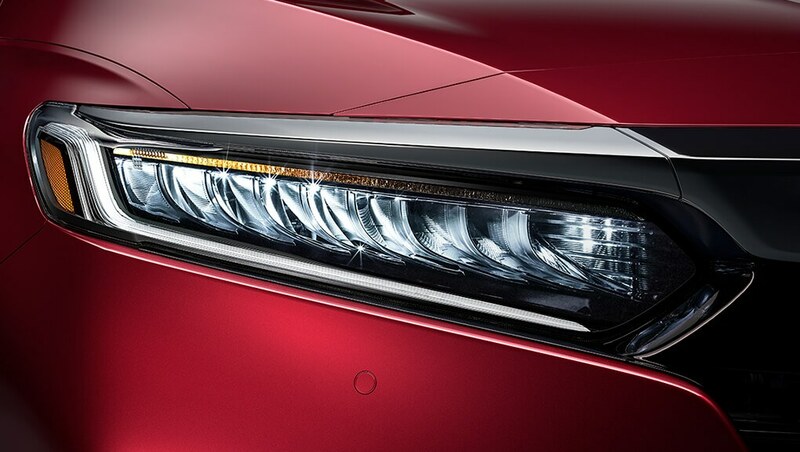 Think of the Accord as a well-tuned performance piece that really moves you. 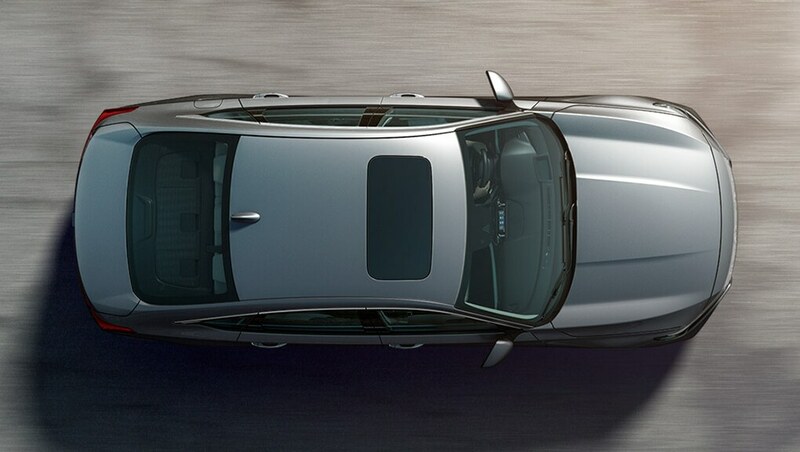 The 1.5-litre, 16-valve, Direct Injection, DOHC, i-VTEC® turbocharged 4-cylinder engine with 192 hp and 192 lb.-ft. of torque is a healthy serving of get up and go, with more than enough power to get you around. Opt for the available turbocharged 2.0-litre engine with 252 hp and 273 lb.-ft. of torque1 for an even more powerful way to conquer virtually any road, and choose between a 6-speed manual transmission (MT) and an available 10-speed automatic transmission (AT) with Grade Logic Control, which helps to provide exceptional control. 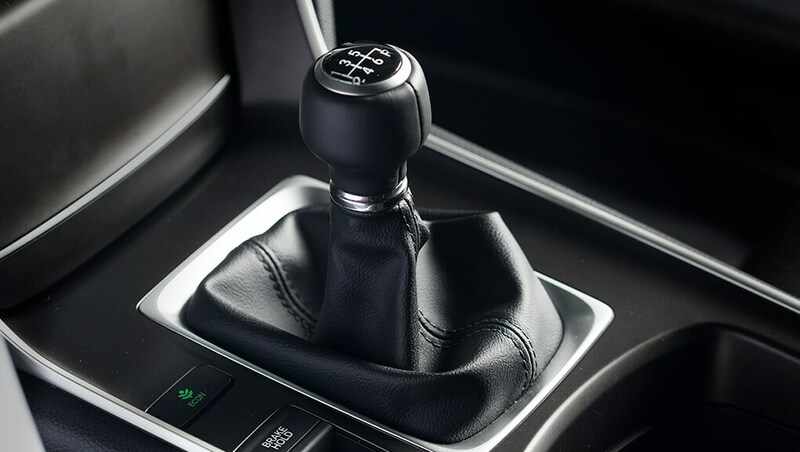 When you take your foot off the brake, this feature is engineered to temporarily maintain brake pressure to help prevent your Accord from starting to roll backwards when stopped on an incline. 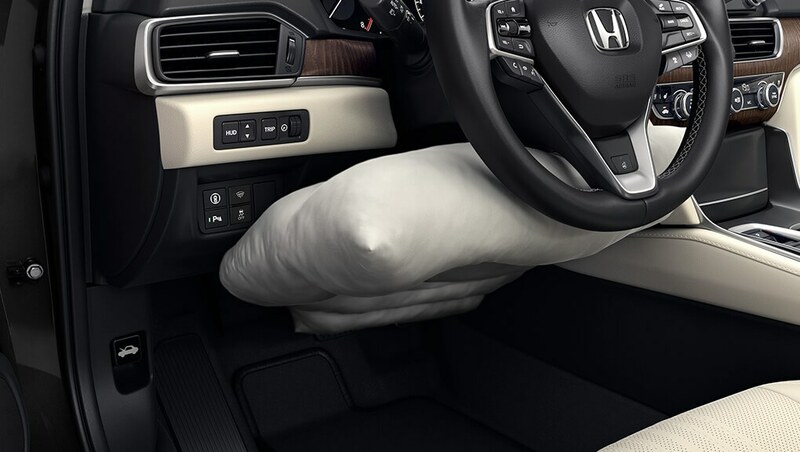 The cabin of the Accord contains eight standard airbags. It features an i-SRS front airbag system, knee airbags and side curtain airbags with a rollover sensor system designed to deploy in the event of a rollover. 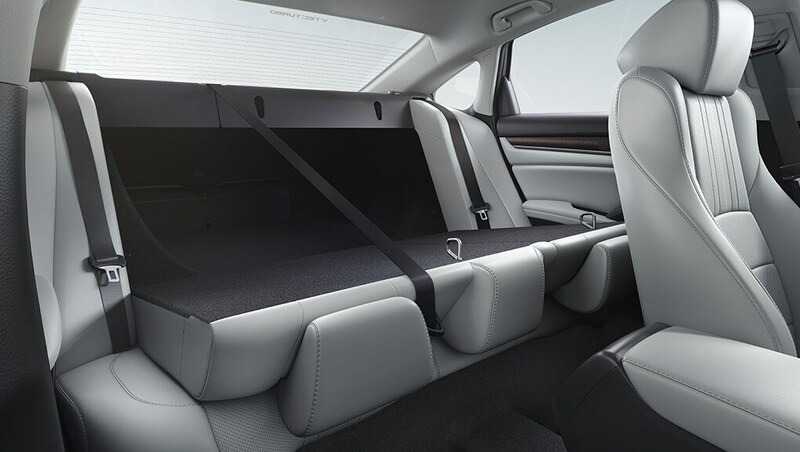 Plus, it has SmartVentTM side airbags, which are designed to deploy in a manner that mitigates the risk of injury to out-of-position or smaller occupants.